Russian authorities have long contemplated what to do with the mill. The main options include stopping pulp production or modernizing it under its current profile. Vneshekonombank is ready to buy a large part of the debts of the Baikal Pulp and Paper Mill, bank chairman Vladimir Dmitriyev wrote in a letter to Deputy Prime Minister Arkady Dvorkovich. But that would require an order to the Finance Ministry to subsidize any losses the bank might incur by supporting the mill out of the federal budget on an annual basis. Representatives of VEB and Dvorkovich declined to comment. A VEB employee confirmed that the bank had applied to the government to purchase the paper mill's debts but declined to provide details. "In any case, the main task is to deal with the ecological questions and the labor situation," another employee at VEB said. "The government will do everything to ensure that the people of Baikalsk have jobs." A Finance Ministry spokesman said the government is reviewing the situation with the Baikal mill. The mill has been under external management since December 2010 as a result of bankruptcy proceedings based on a claim by one of the mill's creditors, Sibstroiles. The debt of the mill as of Oct. 8 was about 3.78 billion rubles ($118 million), the letter from Dmitriyev states. 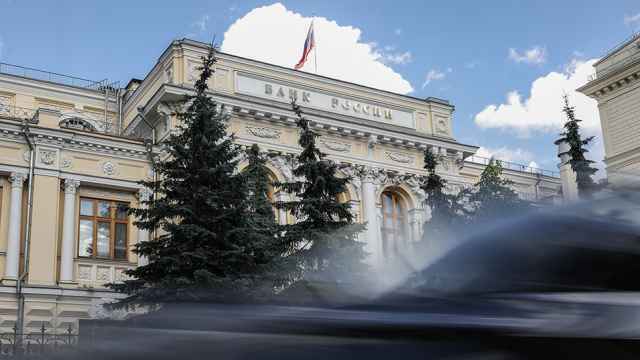 Alfa-Bank is owed 1.79 billion rubles and Basic Element 889 million rubles. To resolve the debt and avoid harm to the operations of the mill, VEB is offering to buy up to 2.7 billion rubles of debt and provide 500 million rubles of working capital for the plant, Dmitriyev wrote. The plant was closed because of a ban on waste disposal in Lake Baikal and losses from the transition to a closed water cycle in 2008. But work resumed in 2010 by order of then-Prime Minister Vladimir Putin. The plant was allowed to dump waste in the lake on the grounds that its products are needed by the defense industry. Some of its cellulose products are used to manufacture rocket engines. 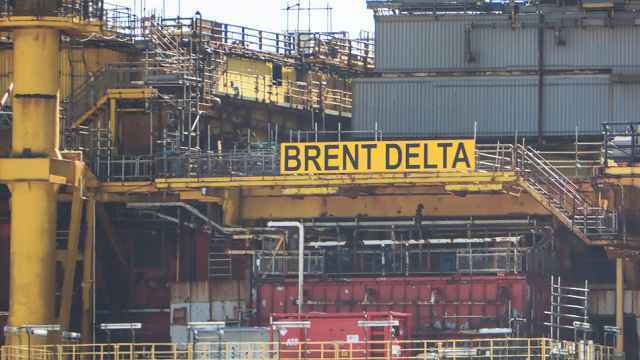 In August 2012, the plant should have shut down again because its permit to discharge into the lake expired, but the permit was extended another year by the federal environmental watchdog. Now, one of the two production lines, which produces 8,000 tons of bleached pulp monthly, is functioning. More than 90 percent of this output is exported, a mill spokesman said. Russian authorities have long contemplated what to do with the mill. The main options include stopping pulp production and converting the plant into something else or modernizing it under its current profile. In September, Dvorkovich said that the fate of the plant will be decided within two months but that it most likely will be closed. 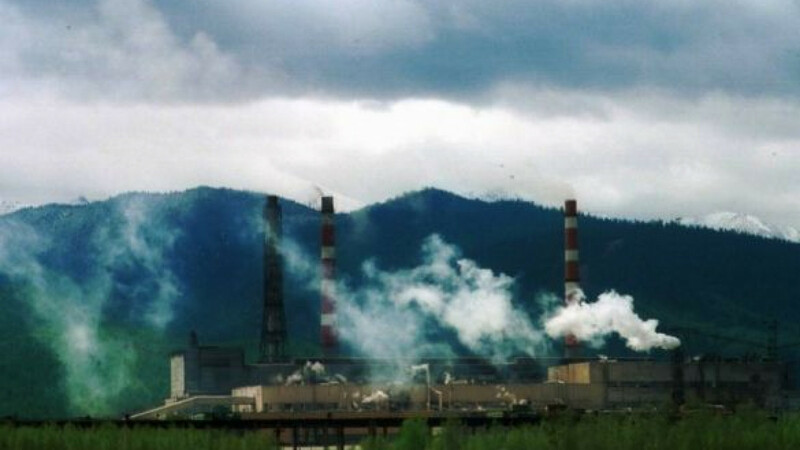 Allowing the plant to continue to function in the area adjacent to Lake Baikal is not possible because "at the moment there is no technology of pulp production that meets the requirements of Russian law concerning business activities in the buffer zone of Lake Baikal," the VEB letter states.